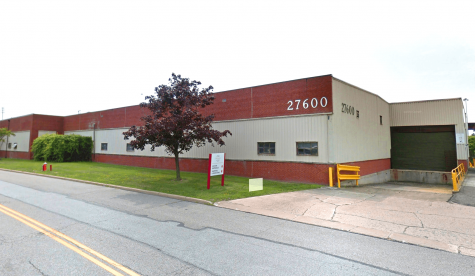 4,608 square foot office building in Fairview Park, OH. 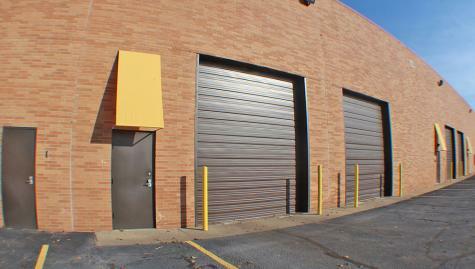 This building features three levels of office space and an attached garage. 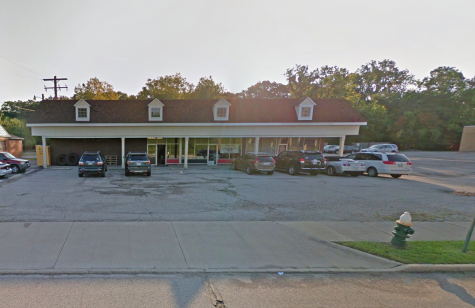 This building is located in supreme location along Lorain Road. 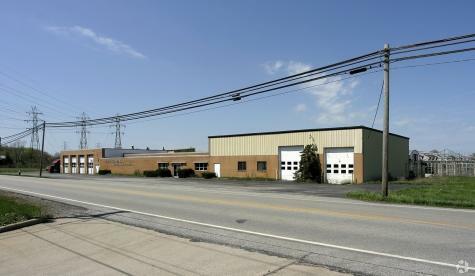 Freestanding 13,640 SF facility on 13 acres of land. 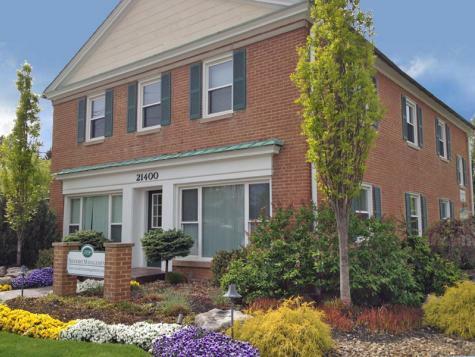 Located on Cleveland Southwest Suburban area with easy access to I-480 via Sterns Rd. AMD Plastics is an integrated source for plastics manufacturing that provides thermoforming and vacuum formed plastic parts that meet injection molding tolerances at 80% lower mold cost with shorter turnaround times. 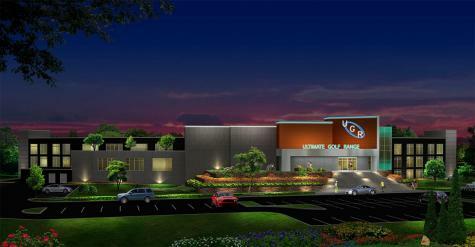 Ultimate Golf is the premier golf entertainment complex where the competition of sport meets your favorite local hangout. Previously Highlander Golf in Fairlawn will re-open as an Ultimate Golf facility in 2017. 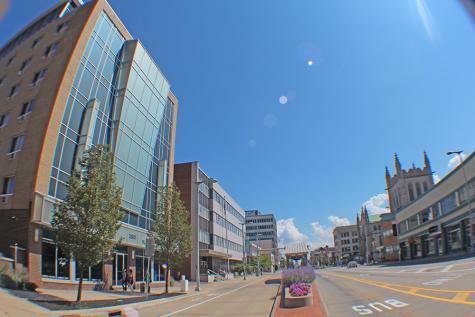 Located inside a 150 unit residential apartment building in Downtown Cleveland's Midtown District local to CSU and other Midtown dining, retail and businesses. Piedmont Water Services Water Impoundment Facility is located at 33105 Cadiz-Piedmont Road, Piedmont, Ohio. A strategically located piece of real estate in the heart of the Utica Shale off of State Route 22 in Harrison County, Ohio. 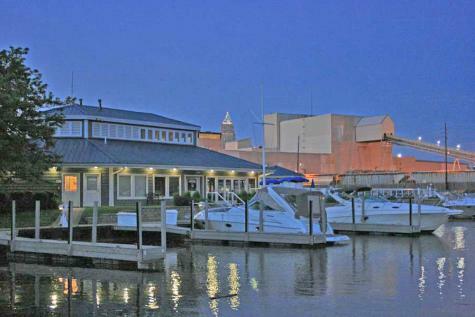 Olde River Yacht Club is Cleveland's premier deep-water dockominium and yearly-lease yacht club; located minutes from downtown Cleveland, just off the Edgewater Park Exit. This club features a full service indoor and outdoor restaurant and cabana bar. Retail/Warehouse space located in Valley View, currently occupied by Mr Hero, Gourmands Deli, Sign 11 and Schwebels. 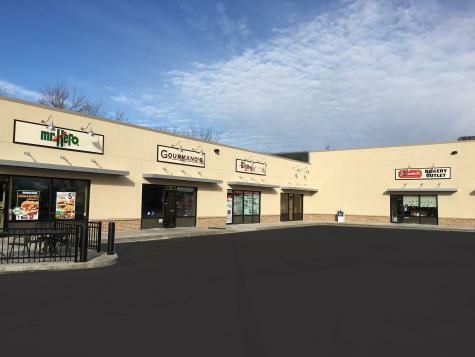 Store, Retail Outlet property and is approximately 12,920 sq feet. 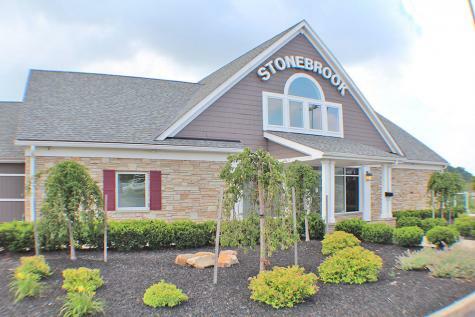 Stonebrook Driving Range is a year-round golf facility, located at 7599 Pearl Road in Middleburg Hts. There are 20 hitting stations on the ground level, as well as a grass tee area. 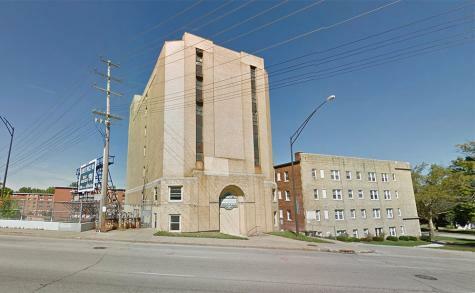 The former Neal Storage building designed by Christian, Schwarzenburg & Gaede was constructed in 1925 and totals 46,600 sq.ft.